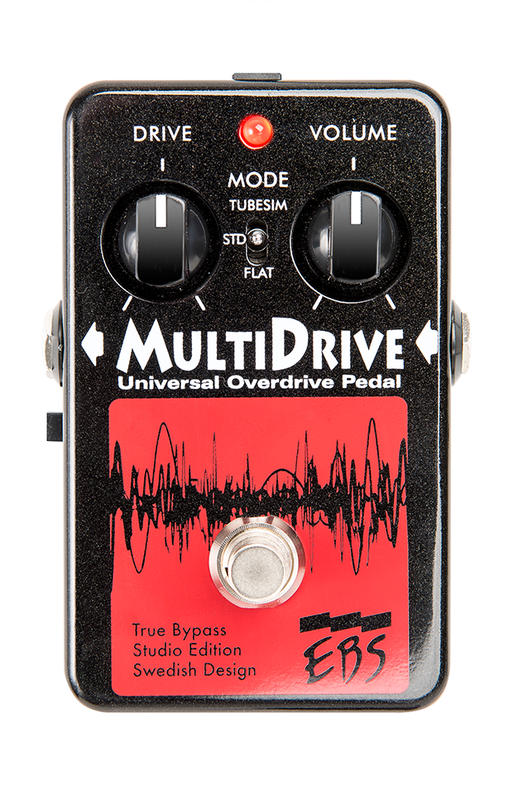 THE EBS MULTICOMP STUDIO EDITION IS A HIGH PERFORMANCE, ANALOG COMPRESSOR PEDAL, WITH A CHOICE BETWEEN SOLID STATE, TUBE SIMULATION AND MULTI-BAND COMPRESSION. 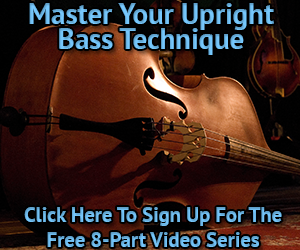 Make Your Sound Even Better. The MultiComp can make a good sounding instrument sound even better. Once you’ve tried it, you’ll never want to play without it! 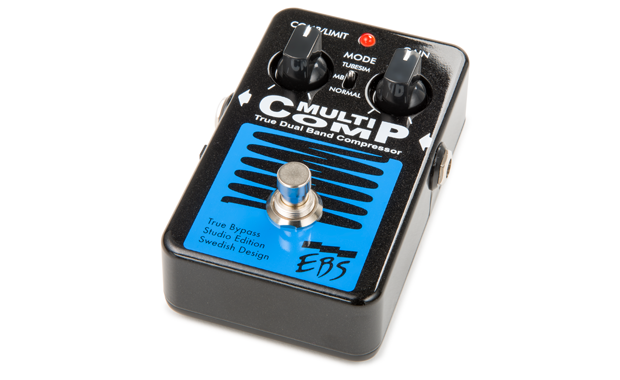 The EBS MultiComp is equally good for guitar as bass, and is the best selling EBS pedal ever reaching ‘Hall of Fame’ status at some of the most well known online stores. Less is more. 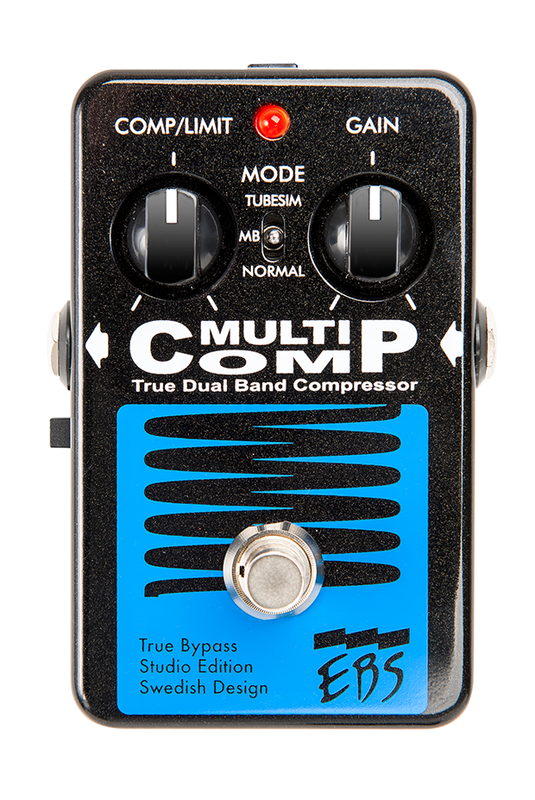 The MultiComp may be the easiest compressor around to dial in. 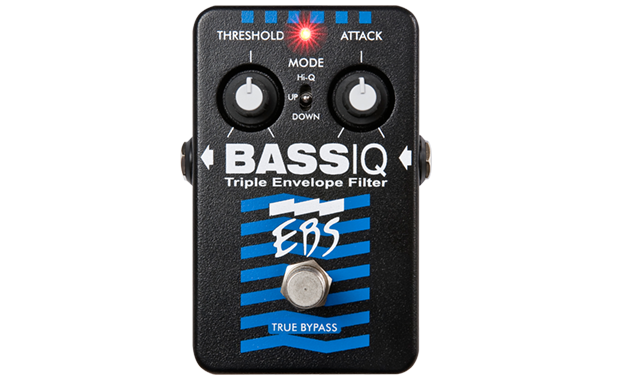 Since it is so smooth and well though out, all you need is to set the level of Comp/Limit with one knob, Gain with another, and then choose the type or mode of compression between Tubeism, Multi Band (MB) and Normal. Done! For those that need more, there is an Active/Passive switch on the side as well as an internal trim pot for the Threshold located under the hood. 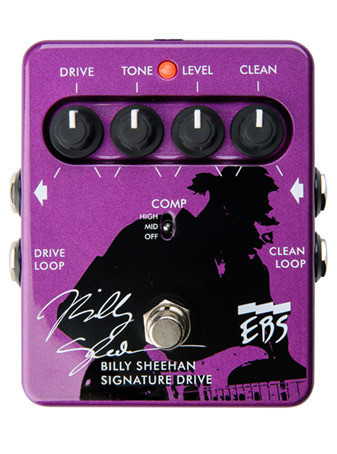 Note: A proof of the quality of this pedal is that all bass on Lamb Of God’s Grammy Nominated album, Resolution, was re-amped through an EBS MultiComp. The pedal an also be spotted in John Campbell’s live setup marked with a big yellow tape that says ‘ON’. 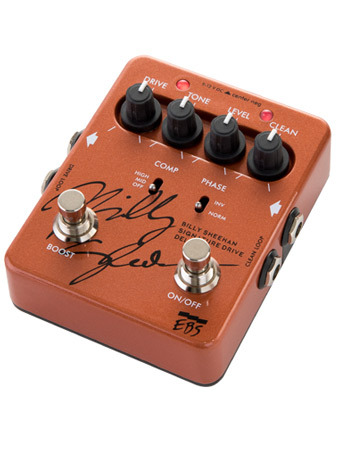 In other words, it has become a major impact on Lamb of God’s bass sound.